Call (562) 696-1168 • Visit us on Social Media! They can provide quick cost-effective advertising and may be temporary or permanent. 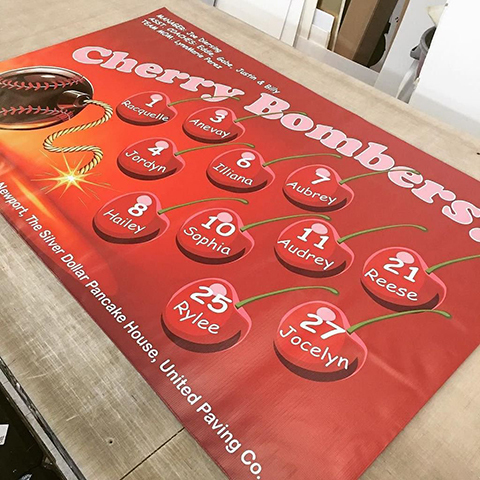 Banners are perfect for outdoor businesses or indoor tradeshow, schools, warehouse, and birthday parties. 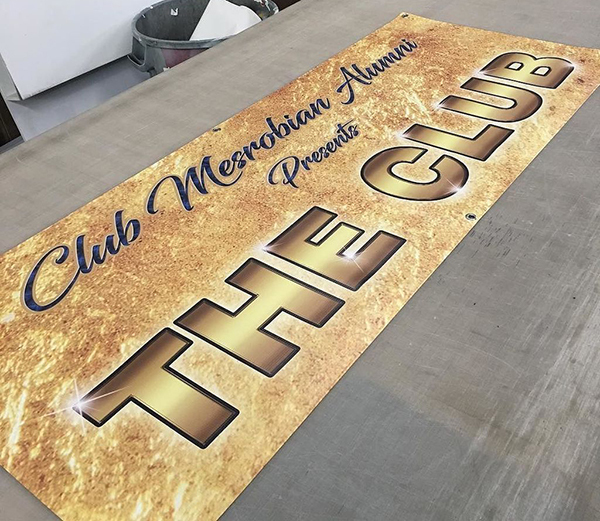 Our full color printed banners are a very effective and affordable signage option!